I’m often asked what type of supplements I take. When I respond, I get a puzzled look. The truth is I don’t take supplements. There are many reasons I list in this show but for the most part I don’t feel I need them. And truthfully I believe we could all take less (or maybe none) if we ate a more balanced diet. 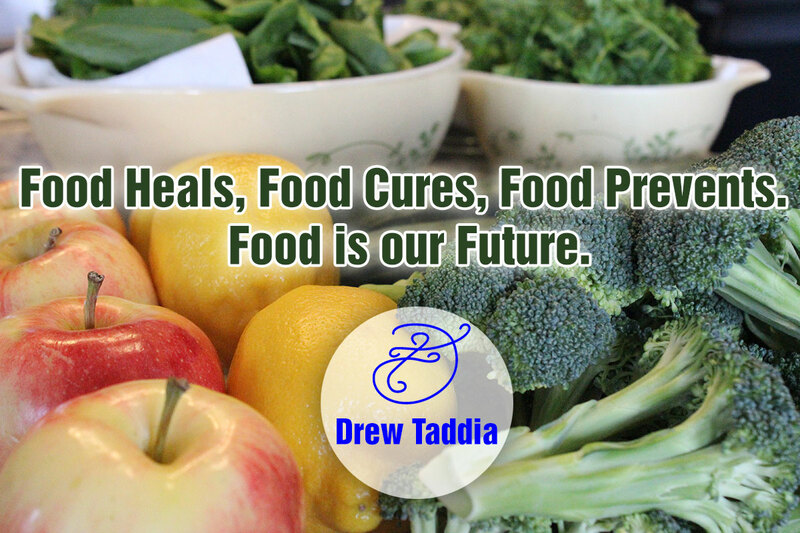 I believe food heals, food cures and food prevents. Which means I feel that if we intake the proper amount of nutrients at the right time of day, food is all we need to live strong and healthy lives. Now I certainly understand this is a foreign concept. Many believe we should all take some form of supplements, certainly vitamins to be healthy. Which I suppose is why people look at me so funny when I tell them I take none. Please understand I’m not saying you shouldn’t take supplements, what I’m saying is, I don’t. That’s my decision and we all have to stand by our own choices. Personally growing in the athletic world I literally had a tackle box full of every vitamin, powder, pill and supplement you could imagine. Unfortunately at that time I didn’t realize many conventional supplements put more stress on our bodies than do good. 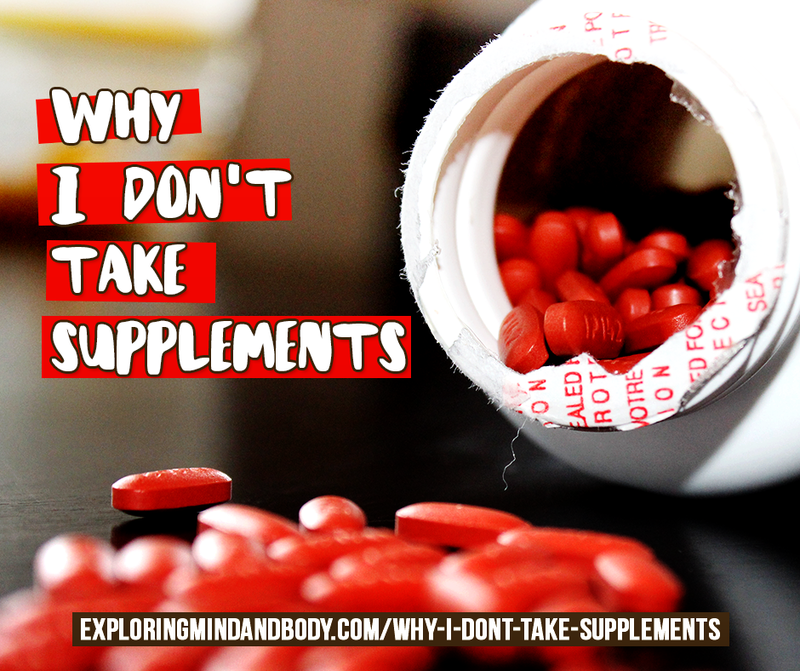 There are so many things we need to be careful about when consuming supplements. Let me say this again so I’m clear, if you feel strong and healthy when taking your vitamins you should take your vitamins. If you have a doctor or nutritionist that you trust and believe in that recommends supplements than by all means, take your supplements. I’m not here to tell you any different, I’m not telling you my perspective. Personally I’d look at whole food first, I’d look to your diet and lifestyle before I’d put a number of different products in my body that will be difficult to recognize, utilize and absorb. You also have to consider the damage that’s been done on your body over the years. 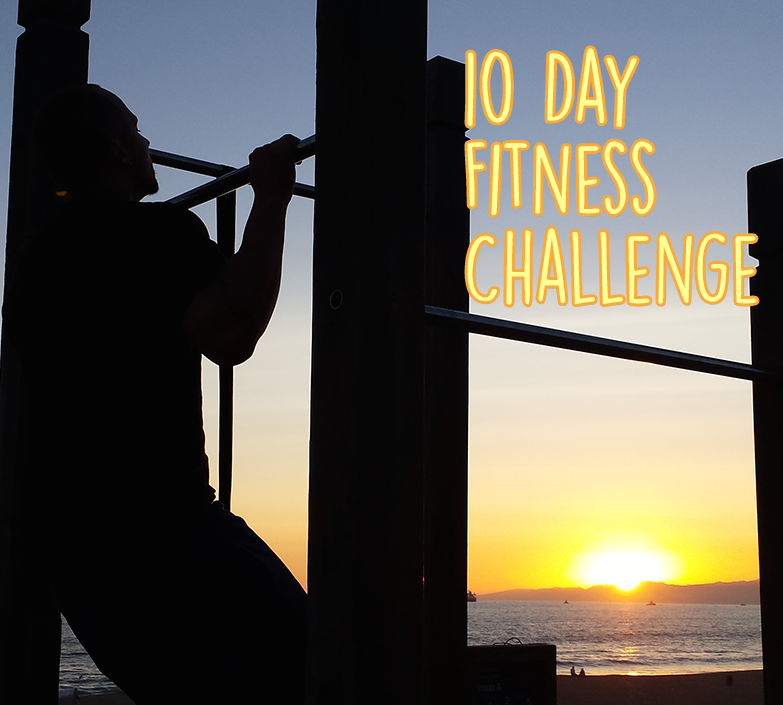 Some of us have difficulty digesting food for example. There is nothing wrong with taking a pill that can offer some help. Some refuse to eat greens, if this is the case then absolutely you should supplement your body/diet accordingly.